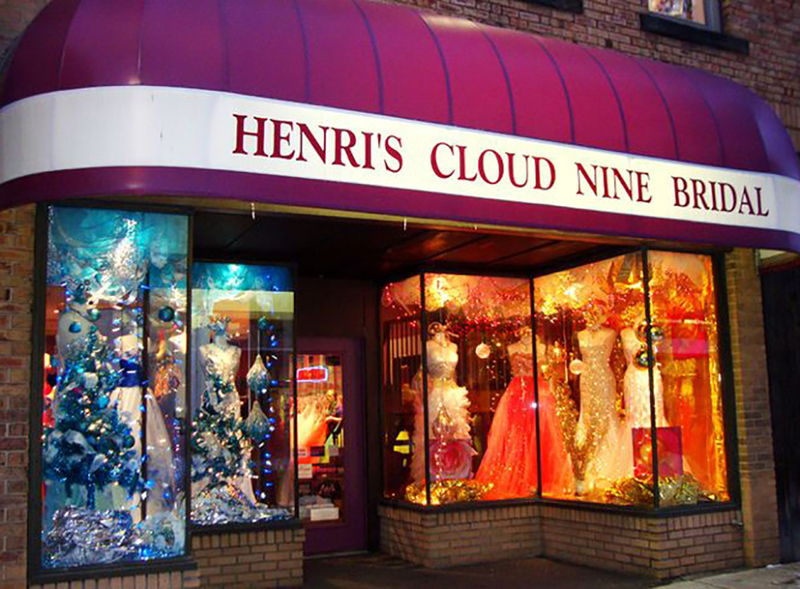 Henri’s Cloud Nine is Northeast Ohio’s most established bridal boutique. 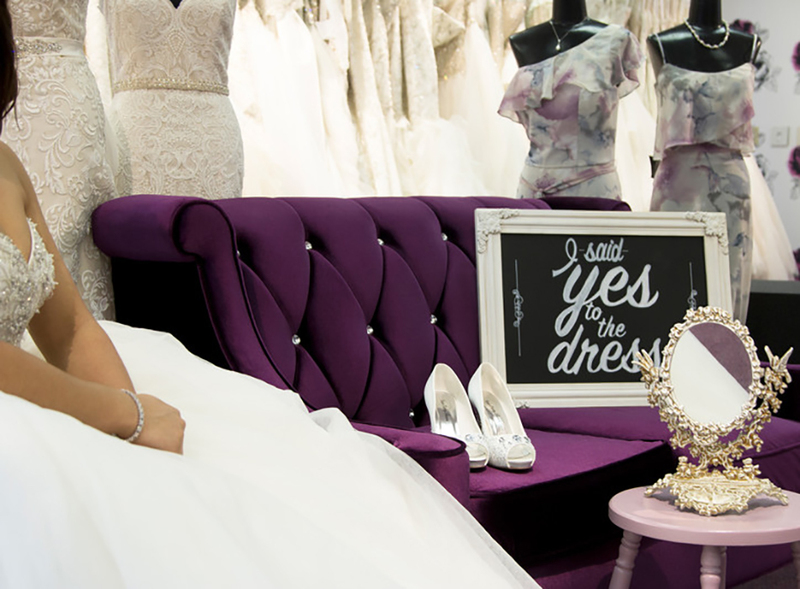 We have been dressing brides for over 65 years! Our staff is dedicated to full-service. 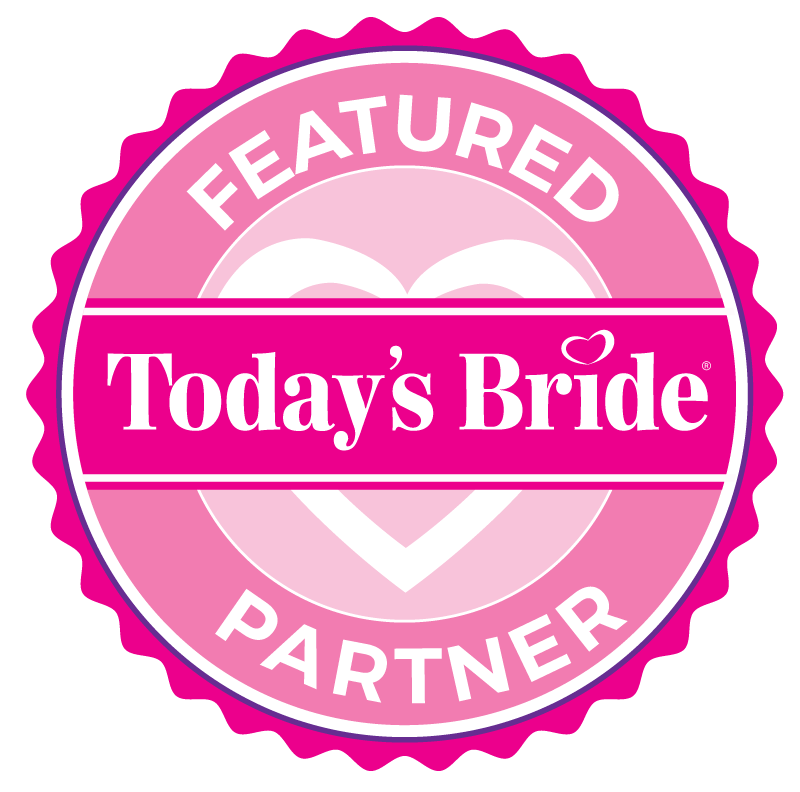 As a result, we provide today’s brides with knowledgeable and creative personnel. 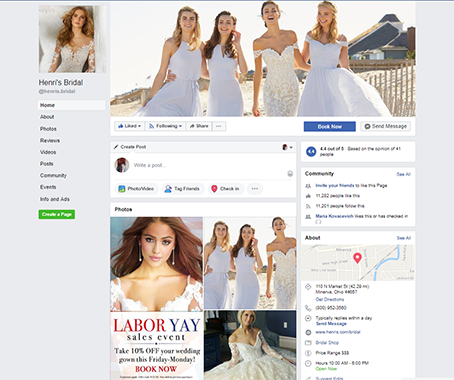 We also present the largest selection of bridal and formal wear in the area. 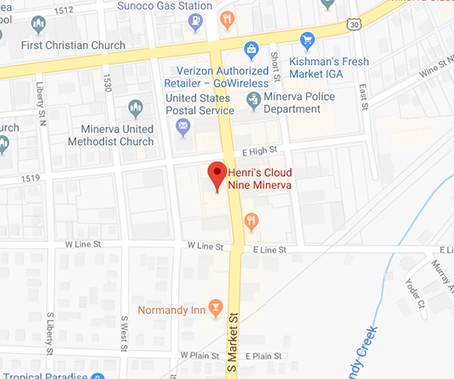 Our award-winning boutique is in the quaint village of Minerva, Ohio. 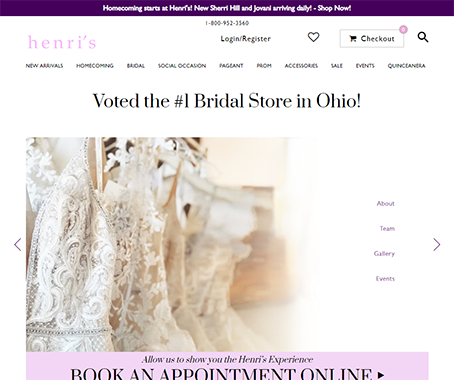 Therefore, let us show you why tri-state area brides have chosen Henri’s Bridal for over six decades.